I don’t get much in the way of post. A few bills, some junk mail. Dentist appointments. But the other day I came home from work to something very exciting: that little red postcard from the Royal Mail telling me there was something for me that was so awesome, it wouldn’t fit in my mailbox. Instead, it was in the bin. Don’t panic. I don’t have a renegade postie intent on destroying my only cool piece of mail in, oh, about six months. This is the standing arrangement we have: my dog won’t kill him; he leaves my packages in the blue bin in the garden so I don’t have to trudge to the Post Office. He keeps his fingers; I don’t have to walk through the rain. And let’s face it, lately there’s been a LOT of rain. I love the feel of new books. The smell. It almost feels like sacrilege to break the spines. What was even more like sacrilege was having to turn right around and give some of them away. I mean, family can buy their own, right? 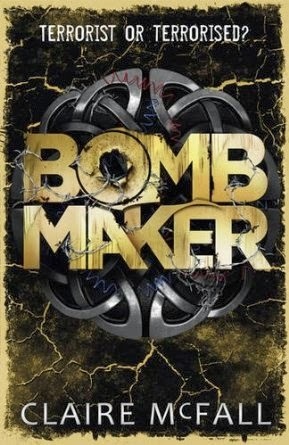 I’m so excited that Bombmaker is finally being released. It just might be my favourite thing that I’ve ever written. And, though I didn’t intend it, what with all the referendum hoohah (technical term) going on at the moment, it’s – accidentally – topical. So what’s the book about? Well, Bombmaker is set in a near-future Britain where the recession has gotten worse, not better, and we’re all, for want of a better word, broke. The powers that be in Westminster decide that it would be much better to keep the little money left where it matters, and cut off Northern Ireland, Wales and – yup, you’ve guessed it – Scotland. They build big barriers that would put the Berlin Wall to shame and declare a new law: anyone caught in England from the Celtic nations without a visa will be tattooed. A Celtic knot on the cheek, where it’s impossible to hide. Come back with a tattoo… and you’re shot. No trial, no mercy. Independent Scotland in Bombmaker is a mess: no jobs, no money, no government. No nothing. The main character, Lizzie, is a Scot. And she’s been tattooed already – caught squatting in an alleyway in London by the Government Enforcers – a special branch of the police armed to the teeth and faced with the task of getting us pesky Celts back to our rainy nations where we belong. Only there’s no future for Lizzie in Scotland, and she knows it. Hitching her way to London, she struggles to survive in the new ‘Big Brother’ England. On the night that should be her last, she avoids death by aligning herself with Alexander, a gangster, a Welshman, and a very, very scary man. From that point on, he owns her – body and soul. She becomes his “bombmaker”, with a talent for sneaking into places and an affinity for the circuitry of things that go BOOM. but it’s nothing like Ferryman. 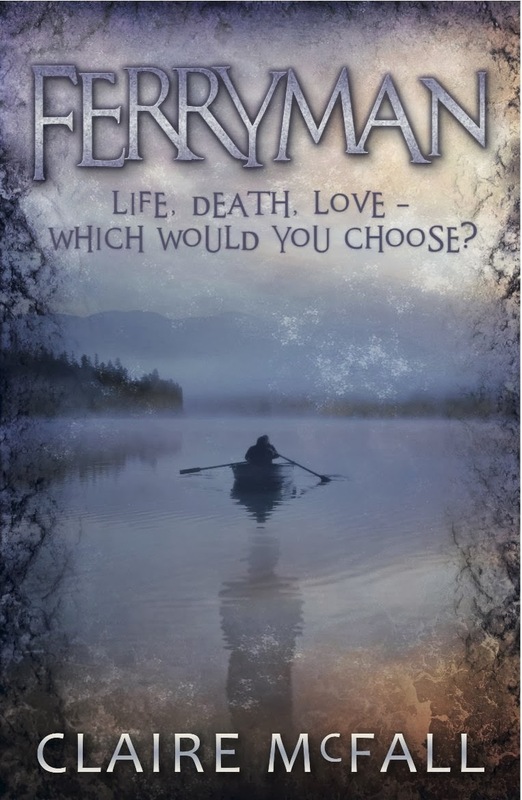 Ferryman is about the afterlife. It’s about coming of age, dealing with death, falling in love. Bombmaker is very, very different. And I hope fans of the first book are okay with that. It’s much darker, more action-y. It’s about terrorism, survival, knowing who to trust… There are gangsters and drugs and life-or-death chases. I love it. 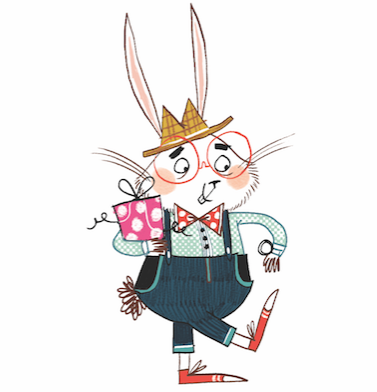 What I’m really hoping – and what I’m anxiously waiting to find out – is whether readers love it to.